The mention of “date” always manages to tickle your stomach and flutter the wings of your heart, doesn’t it? Two people meet and through the course of it, they decide, or at least try to, whether they like one another enough to meet the next time. Mumbai has about 18 million people right now and there are millions looking for the right person. If there’s a special someone you’re going to meet, why waste the time doing what has been a million times before? Here are ten ideas to have fun with your date in Mumbai. Hey, there’s no better way to find your way into a person’s heart than to be kind to animals. 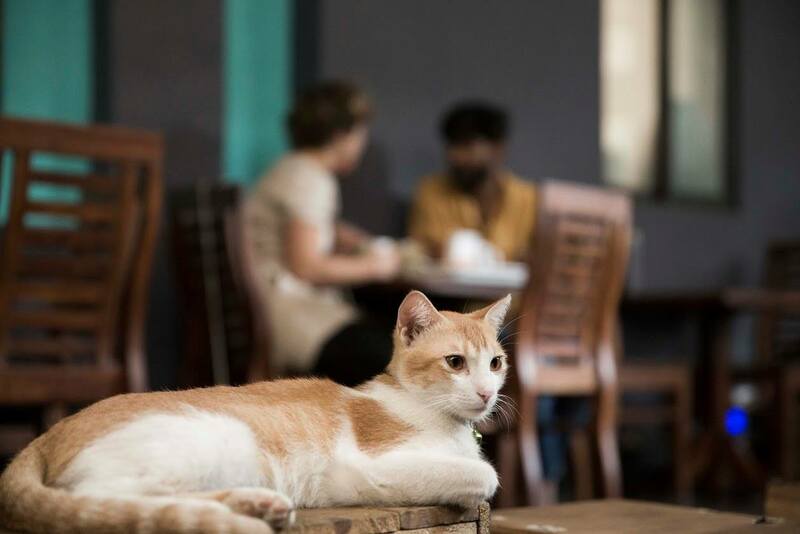 If you and the one you are about to meet likes animals, or cats to be precise, then you can head to this lovely café called Cat Café Studio in Versova. The café has tons of rescued cats who get treated and sheltered there. So, eat, banter, chill, and pet some cats! If you are a true Mumbaikar, you will love fish and every seafood dish. A unique way to spend your time with a person you like is to eat with them, especially if he/she is also a foodie. Versova village is host to Konkan food festivals every now and then. Old grannies and mummies take to kiosks and cook seafood dishes on the street. An open street, freshly cooked seafood—what else would you possibly need? If you are one who appreciates art and you think your date will enjoy it too, then an art gallery hop in Mumbai is not a bad idea at all. Love can blossom as you two walk around looking at paintings and tell each other your own interpretations. The best way to tell if you like a person is to observe what they laugh at. So, take your date to a fun comedy show and laugh your way to love. The comedy scene in Mumbai is really good and the performers will surely give you a fun evening to remember forever. Canvas Laugh Club is a well-known place that hosts comedy performers often. Book a show. Go to a café and listen to people’s stories while you chat and eat, all open air. Sounds super, right? Prithvi café in Juhu has Caferati sessions where people are asked to narrate original stories and recite poems that they’ve written. Isn’t it a great way to spend an evening? Making your own story while listening to someone else’s! This is a super fun idea for a date! Why not arrange for a pottery or painting workshop class with your date and have fun getting your hands dirty with clay or paint while learning something? A brilliant way to spend your day with a special someone, isn’t it? This one is cheesy but, hey, why not? Do both of you love Shahrukh Khan and are suckers for Bollywood dramas? Watch the cult Bollywood film, Dilwale Dulhaniya Ley Jayenge, or DDLJ as it’s called in Maratha Mandir. This will need some planning. There are many private companies that will let you rent a yacht for a few hours to surf the Arabian Sea. Of course, this is going to cost you a bit more too. But, there’s no better way to make someone feel special and loved than taking them on a surfing ride to watch a beautiful sunset. Both you and your date love photography? Mumbai has tons of places that will let you unleash your creative side. Sanjay Gandhi National Park in the morning is one of the best places to photograph. Or the two of you could go to South Mumbai and click the old streets and markets or the Victorian, art deco, Gothic architecture. This is something Mumbaikars can look forward to! The city will have its own drive-in movie theatre in Bandra-Kurla Complex. 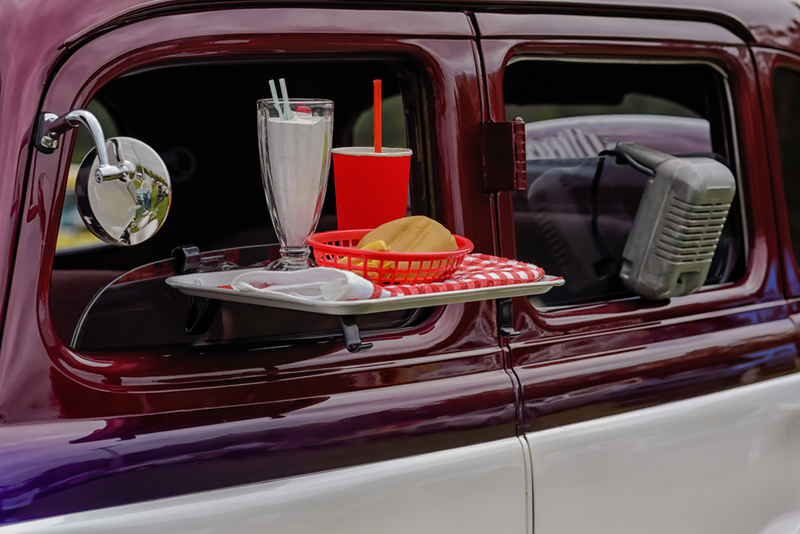 A drive-in theater is probably one of the most romantic ways you could spend time with your loved one on a date.